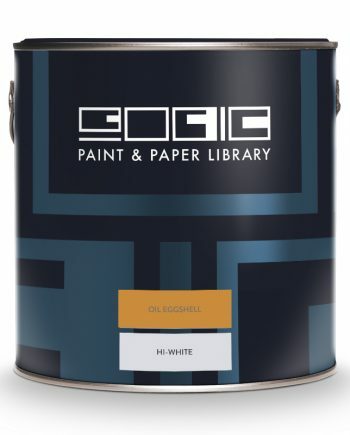 Paint & Paper Library Oil Eggshell 750ml is a tough, flexible and hard-wearing eggshell paint. 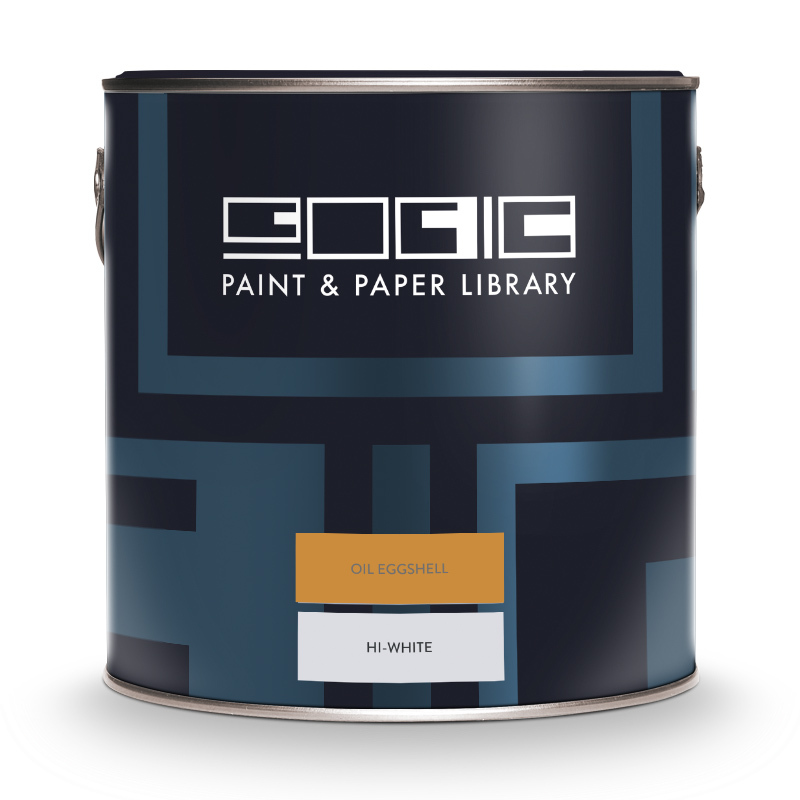 It is suitable for all interior & exterior woodwork, metalwork, furniture and conventional radiators. To paint new wood, first prepare the surface and then prime with Paint & Paper Library Oil Undercoat.